Hello... I am part of the SDN UK Chapter committee, where I help amplify service design across the UK. 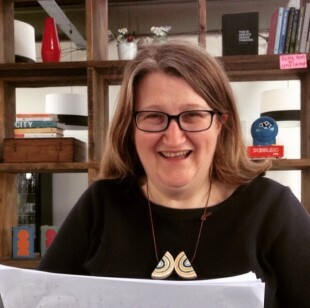 I am based in Leeds and work on social, public and care service design projects. Putting people at the centre - working through the details, raising the experiences and needs of customers and frontline staff to the top and enabling better connections, transactions and exchanges - step by step.